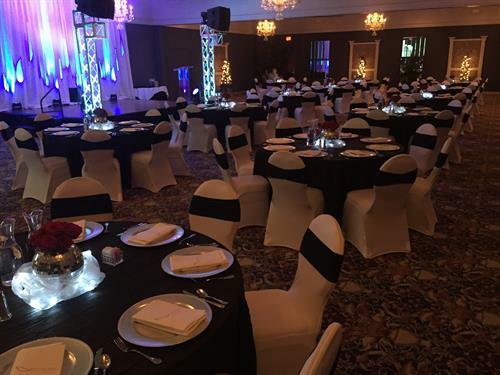 Since our start in 1979, AVS Catering & Banquet Centre has built its reputation based on exceptional quality and service. 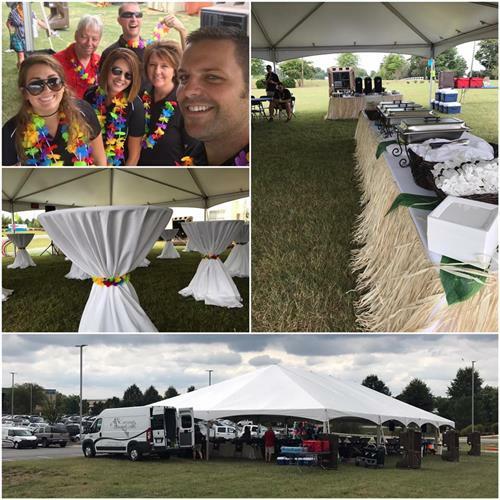 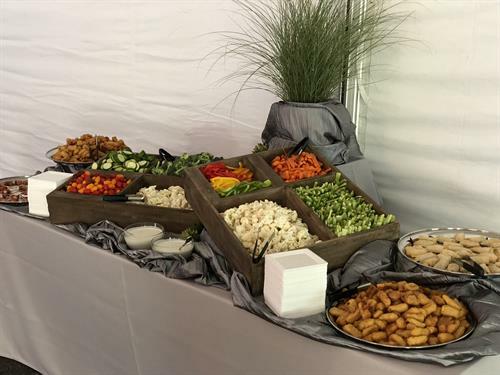 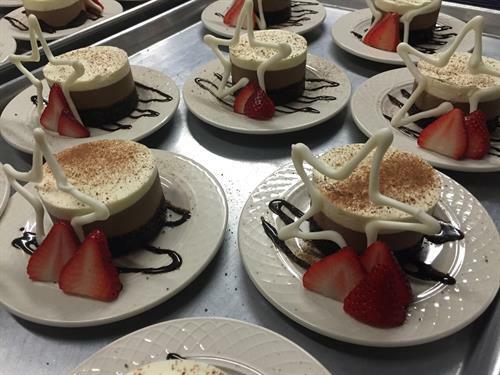 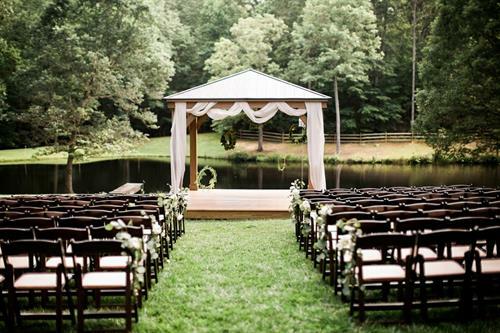 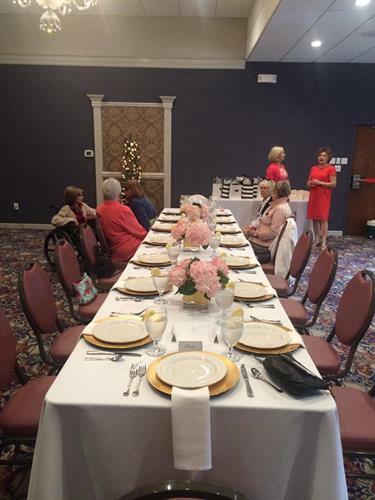 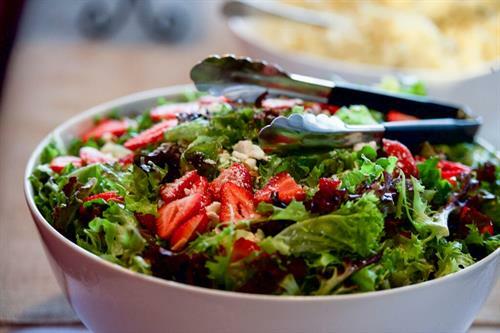 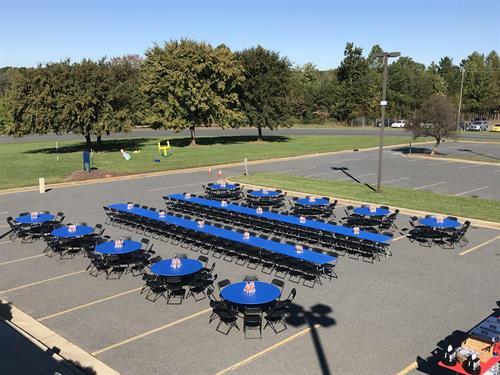 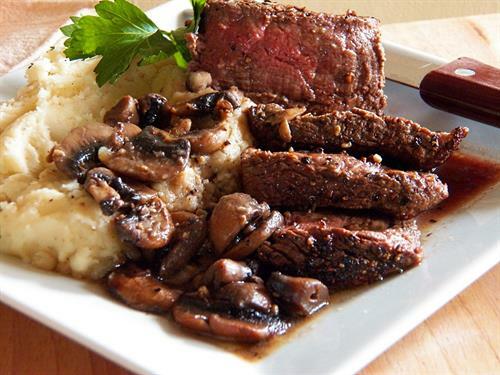 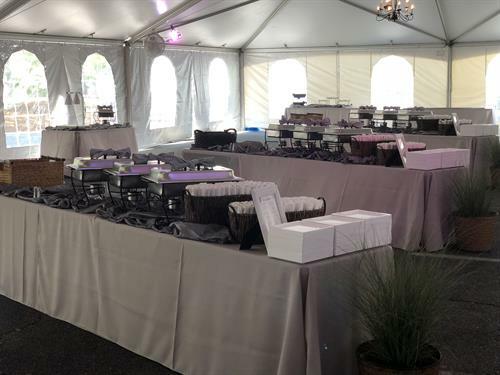 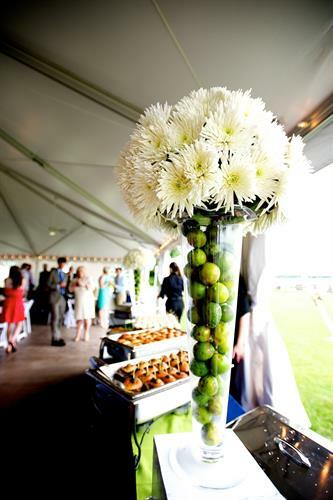 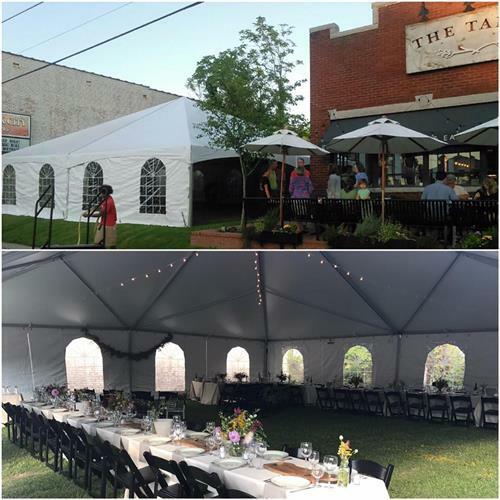 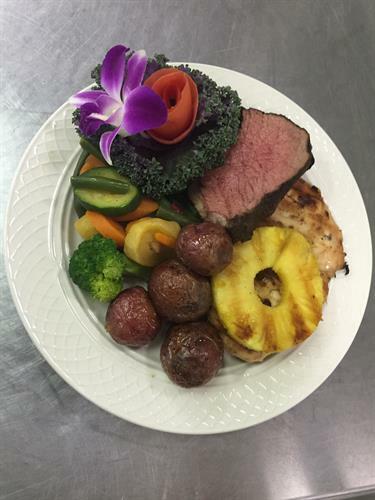 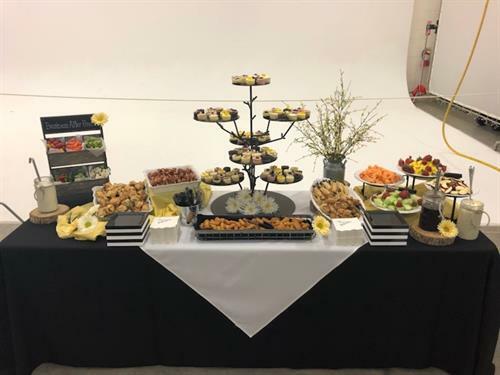 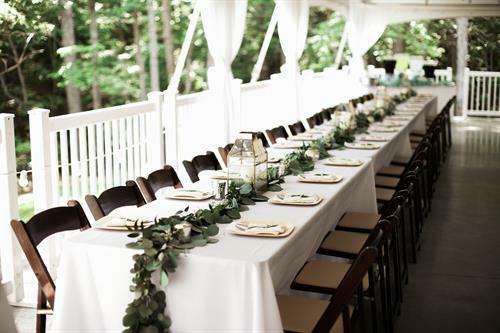 Centrally located in Asheboro, NC, AVS has consistently been voted one of the Top 3 Caterers in the Triad and is conveniently located to serve you. 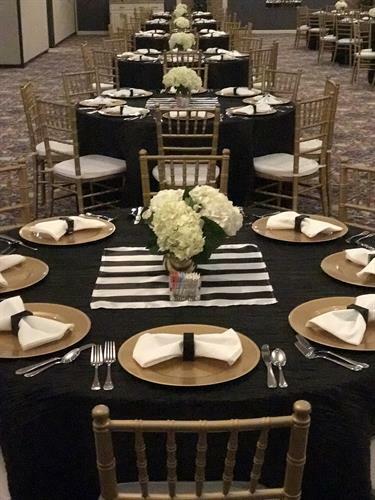 Whether you are planning a small intimate gathering for 25 guests or a large corporate function for 10,000 guests, we have the experience to ensure that your event is a complete success. 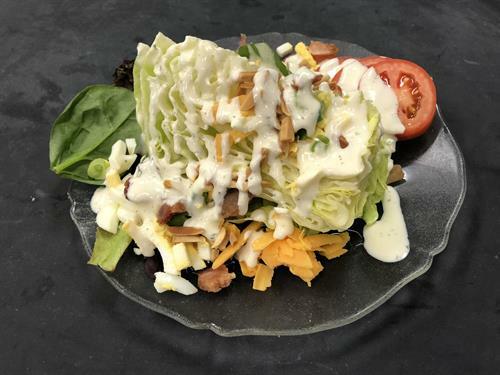 Our staff is professionally trained in Serv-Safe Standards (by the National Restaurant Association) in food preparation, service, and presentation. 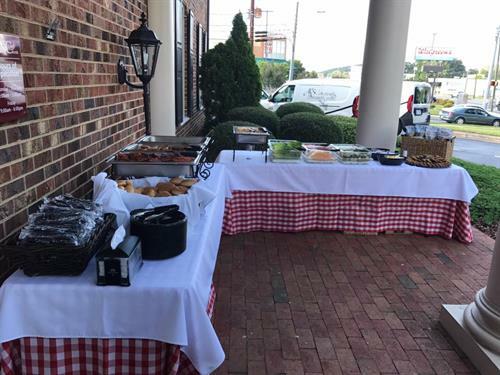 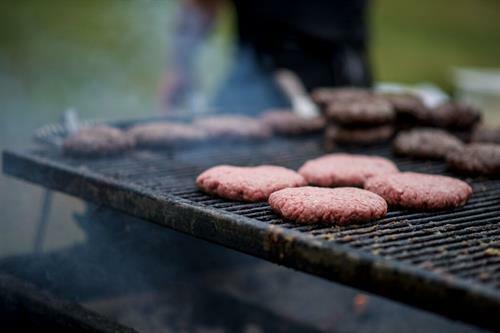 We are also one of the few caterers in the Triad area that are fully regulated by the Federal (USDA), State (NCDA) and the Randolph County Health Dept. 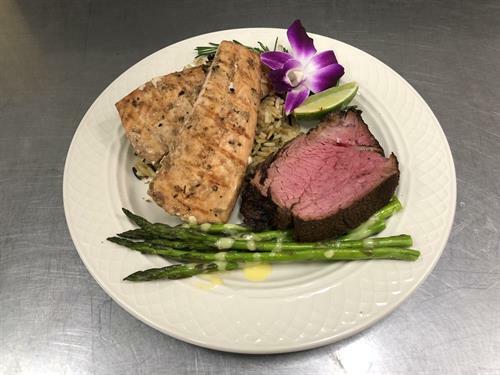 Your guests are important to us too, so you can rest assured that all of our delicious cuisine is handled to food safe standards and is of the highest quality and taste. 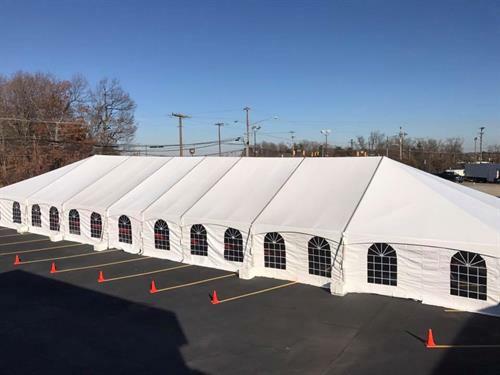 We are fully licensed and insured, have maintained a Grade “A” facility for over 35 years, and stand behind our products 100%! 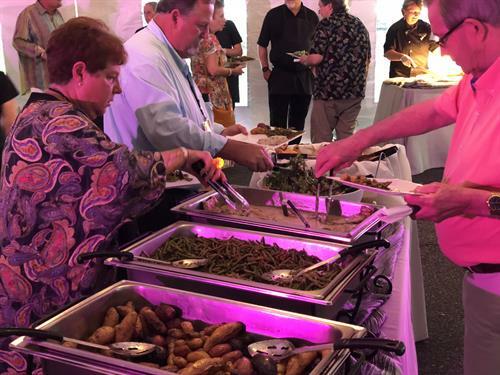 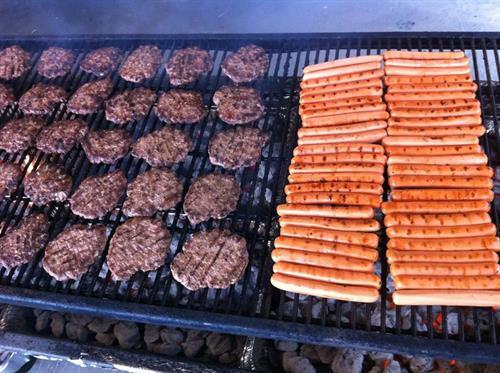 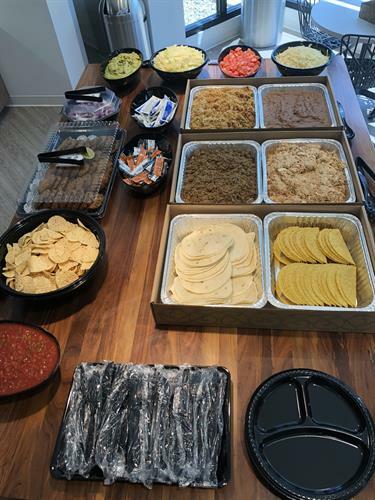 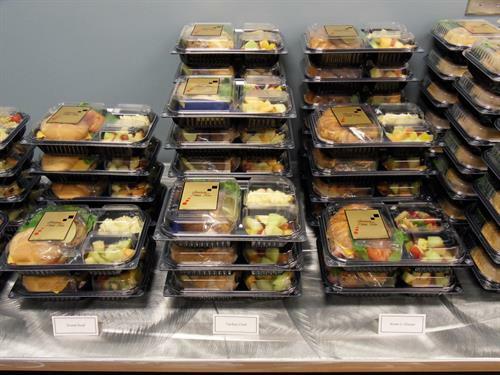 Catering is not our “Side Business”, it’s what we do. 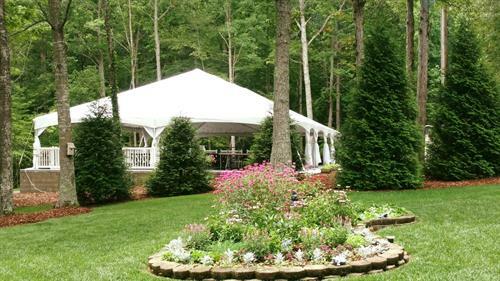 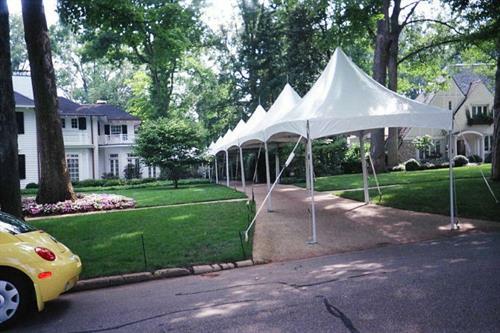 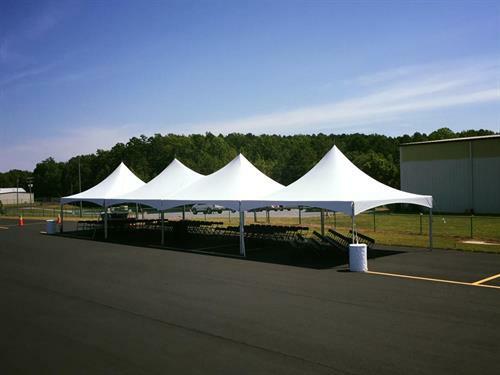 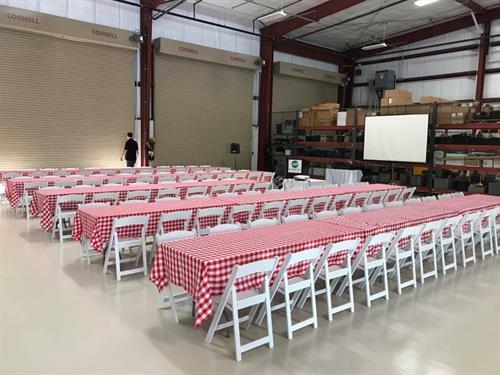 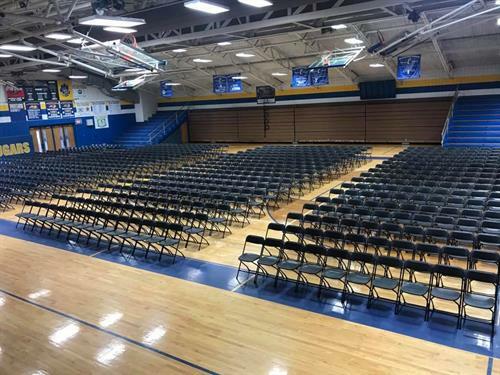 Start your event off on the right track with a reputable company that you can TRUST! 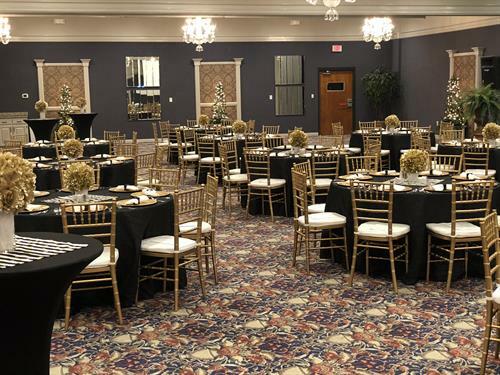 Banquet Centre & Rentals Mgr.